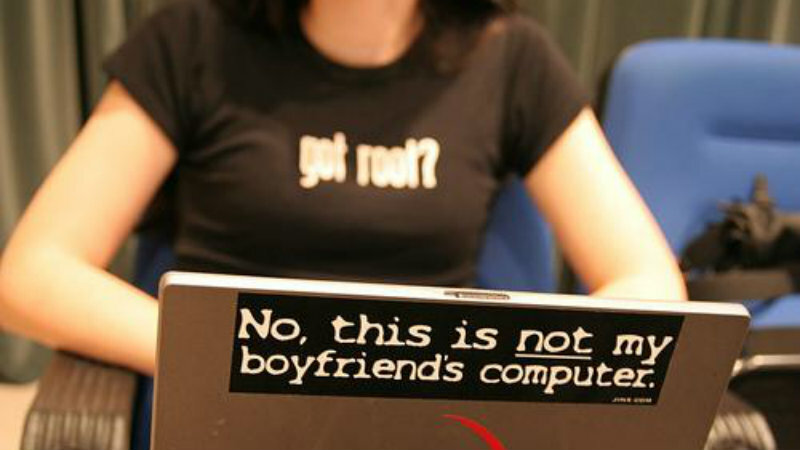 Do South African women face sexism in tech? When I wrote this article about women leaving tech, despite being qualified for their jobs, I was surprised at the reaction from everyone. People shared a range of experiences. Of course it led me to wonder if women in South Africa were facing the same struggles, so I did some investigation. I reached out to a range of women in tech. I asked them to reach out to more women. While I know that snowball sampling might not be representative of all women, without some kind of “women in tech” database, it is hard to find the women who fit the criteria. To be clear, I wanted only women who came from a technical background, not just those using soft skills in a technical industry. While several came forward to talk to me, only one was willing to be on the record – Lynette Hundermark who I also spoke to on Cliff Central regarding this topic. I was the only female in the room at a meeting at a client’s offices. When everyone was in the boardroom and we had all been introduced, my boss asked me to get make tea/coffee for everyone despite the fact that we weren’t even in our own office and I had no idea where the kitchen was. I think this is the major thing in any field but particularly tech. When it comes to the technical side of things, it’s all about getting things done. Whether you’re a female developer, or an alien or a robot, they don’t really care as long as the work gets done. It’s only when you’re looking for advancement and therefore need to be recognized by management that these issues seem to come into play. Sure, there is the usual “proving yourself” period that exists for anyone regardless of their gender. But it’s when it comes to promotion that many women feel like they crash into the glass ceiling – often earlier than expected. 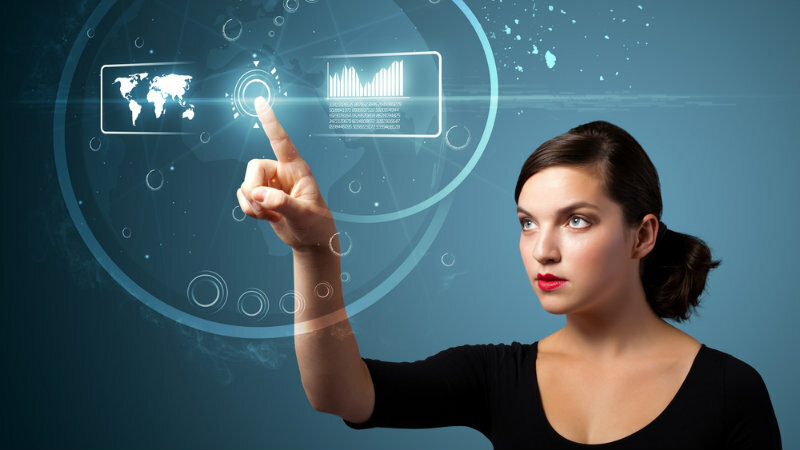 Some women say that things are improving, that women are increasingly accepted in tech. However, it’s still not changing fast enough for some and I wouldn’t be surprised if more women move towards doing PR for tech companies or owning their own small scale technical companies instead. When faced with so many negative experiences, it’s hard to justify staying in such an antagonistic field. That said, tech jobs are always in demand and women can get top salaries for doing what they love. So, while sexism may not be as rife in South Africa as it is in Silicon Valley, it certainly is a concern for women working in tech. They all stated that they would encourage girls to enter into the field and studying technical subjects, but I suppose they should be warned that it might not be the easiest career path to pursue. Still, we need to encourage girls with the interest and talent in technical fields to pursue the – we can’t demand more female representation in gaming without helping the technical industry as a whole become more representative. Previous article Batman Arkham Knight delayed to June 23, but here’s a new trailer!